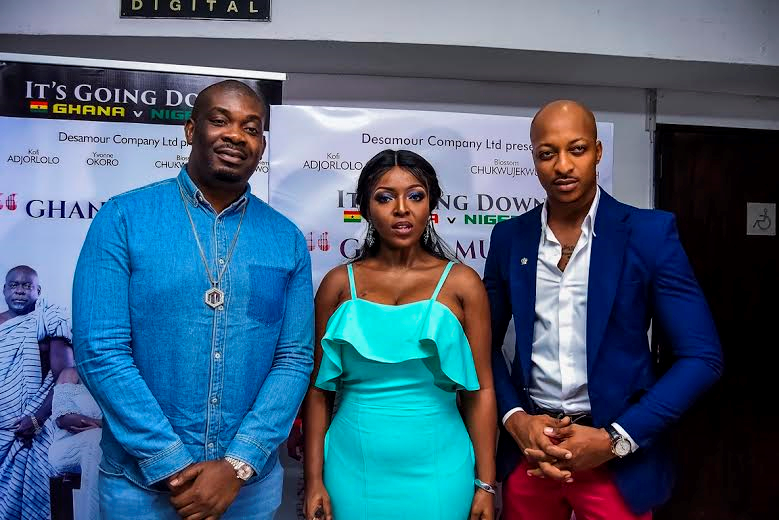 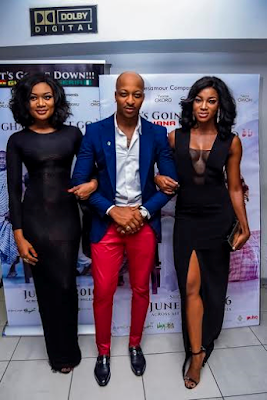 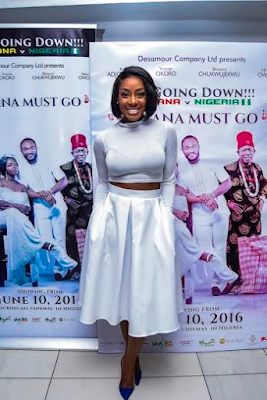 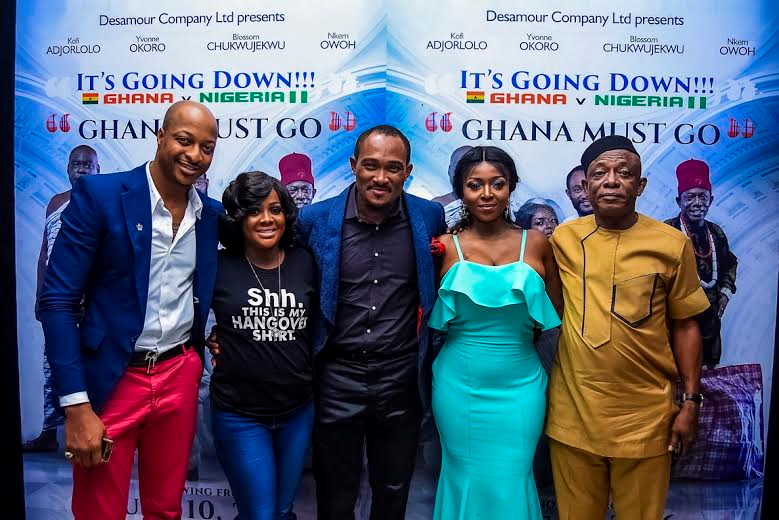 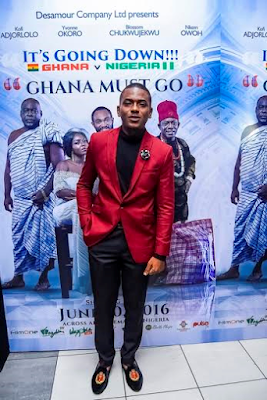 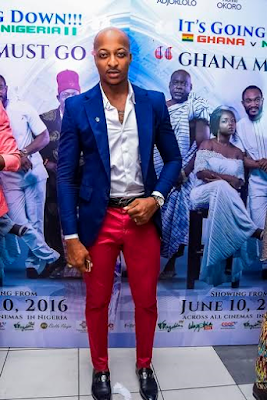 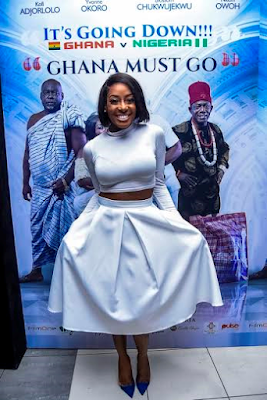 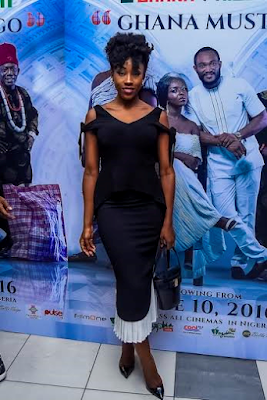 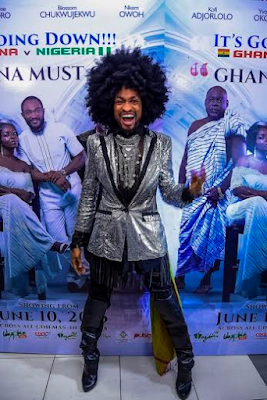 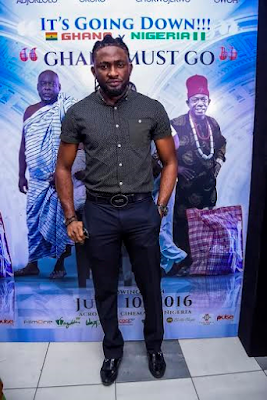 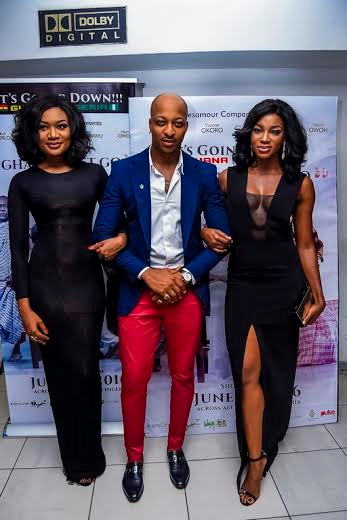 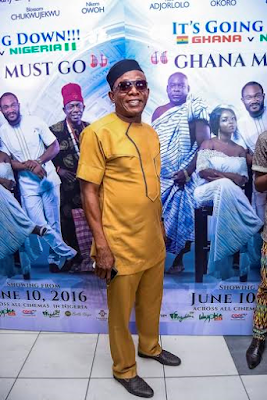 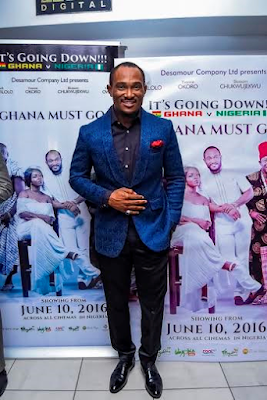 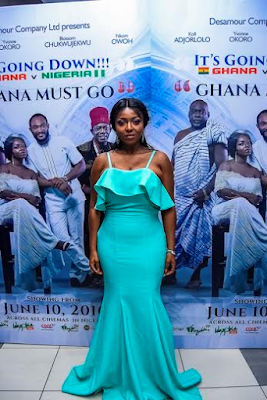 Nigerian premiere of the film ‘Ghana Must Go’ a romantic comedy feature from the stables of Desamour Productions took place last Friday night. 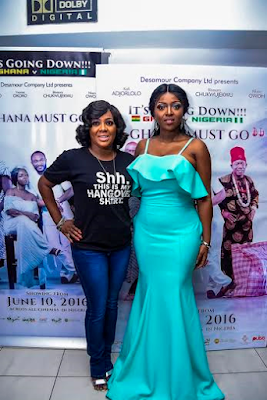 Producer, Yvonne Okoro was the night’s belle of the night hosting some of Nigeria’s biggest A-listers to an evening of colour and pageantry. 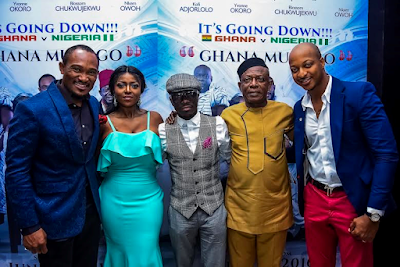 Guests at the Premiere include the film stars IK Ogbonna, Blossom Chukwujekwu, Helen Paul, Ada Ameh, Nkem Owoh as well as other stars including Don Jazzy, Julius Agwu, Uti Nwachukwu and many others. 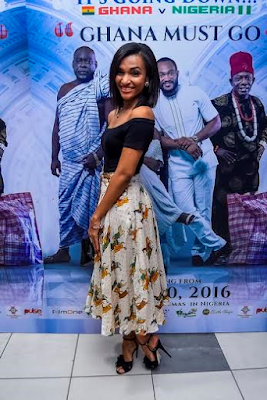 The movie will be released in cinemas nationwide from Friday, 10th of June 2016.